12.17.14 | Oh Look! It's A Blog! 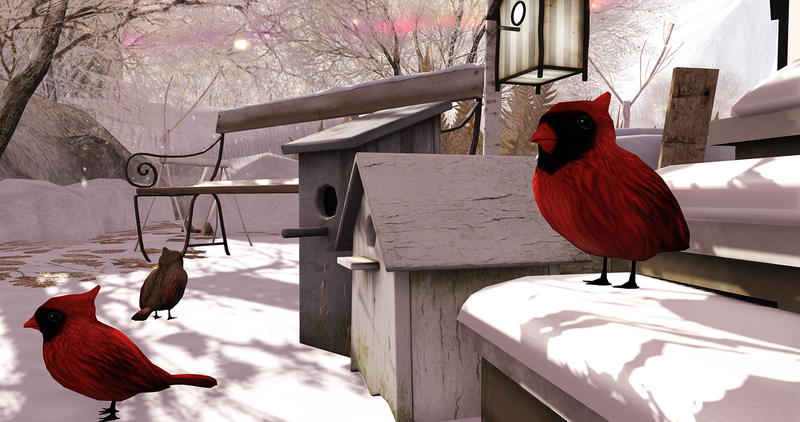 This time of year is super busy for me in RL so I will be slowing down some. Kind of a lengthy post today though and lots of pics and lotsssss of things. The Liaison Collaborative opened on the 15th and Dutchie has a cute little Tea Dome there. I did decorate the interior, but going to do that later in the week as I already had too many photos today. Lastly, I wanted to throw in another pic of my current outfit since I have been behind lately *blogging all the things*. *using the snow add on. 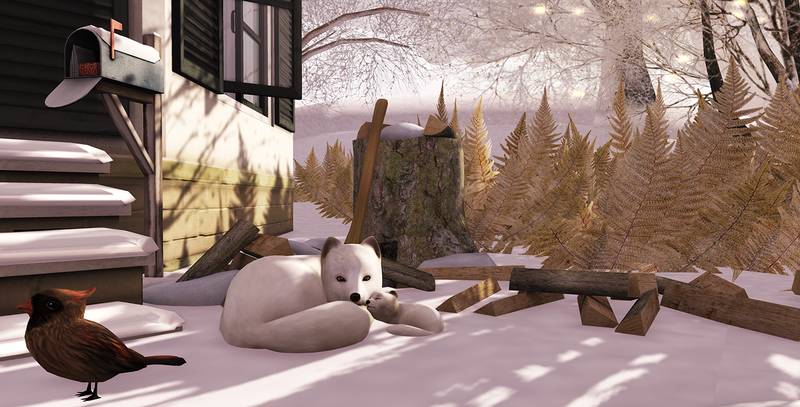 This entry was posted in iheartslFeed, Uncategorized and tagged Arcade, Atomic, blog, C88, Collabor88, Decor, Dutchie, econd LIfe, fameshed, Furniture, Gacha, Glam Affair, Hideki, Ispachi, Landscaping, Maitreya, Mesh, MishMish, Pixel Mode, Sari Sari, SariSari, Second Life, Sia, SL, SLS, Tableau Vivant, The Arcade, The Liaison Collaborative, TLC, Tres Blah, Truth, Truth Hair, [PM]. Bookmark the permalink. Pingback: 12.22.14 | Oh Look! It's A Blog!